Stockholm’s streets have no shortage of LGBT+ hot spots and if it seems that there’s some sort of celebration in town every night, it’s because there probably is! Two figures have presented the city’s queer population with some of its wildest parties and their names rightfully resound throughout the land: Peter and Erik of the appropriately named Peter & Erik Present. 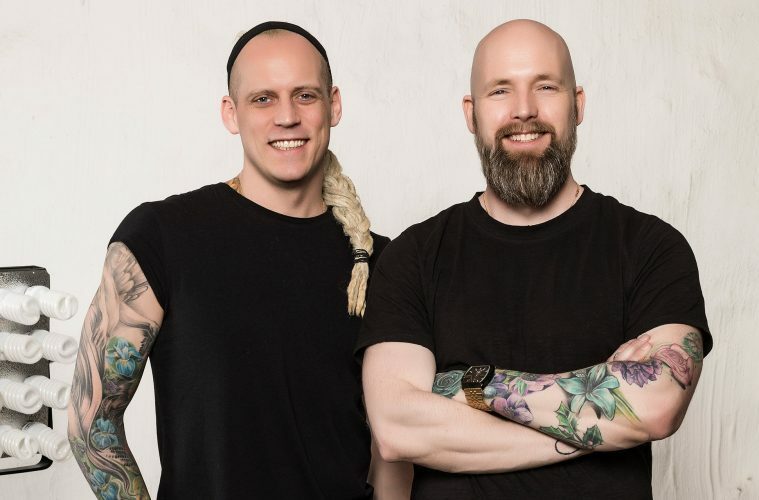 We meet the pair for a quick ‘fika’ to catch up on all things Pride and party in our beautiful ‘open city’. What parties do you currently host and at what locations? We currently run gay club KING KONG Sthlm at Mariatorget in Stockholm’s South. KING KONG is on its fifth year as a given meeting point for Stockholm’s LGBT+ community every Saturday. Most of our guests are gay men, but everyone is welcome! You’ve previously worked with Stockholm Pride, a massive annual event, and last year, you threw parties during the city’s EuroPride. What is your proudest memory working in the LGBT+ sector so far? We have participated in Pride parades with the most spectacular and popular floats with our different clubs over the years. In 2017, we produced Saturday night’s closing party in Pride Park with our colleague Kent ‘Bernhard’ Bernhardsson: a four-hour live show with international and local artists, a 100 person-strong choir, dancers and live band. And of course, there’s our main closing party of EuroPride 2018, The Pride Circus XL, at the legendary Münchenbryggeriet venue. It was one of the biggest productions for Stockholm’s LGBT+ community by far. The busiest and most talked about party of EuroPride 2018 – never before have we received such an overwhelmingly positive response over a production from both local guests as well as tourists. The line-up featured big international DJs and performers such as Boney M. It was a truly epic night. How would you describe Stockholm’s LGBT+ scene? It’s not the biggest, but there are several driving spirits that do a lot for the community, working hard to make Stockholm a safe and enjoyable city that welcomes all. It’s thanks to them that Stockholm ranks so highly as an attractive destination for LGBT+ tourists. Explain the Swedish obsession with Schlager and Eurovision! The million-dollar question… Not only the gays love Schlager and Eurovision in Sweden, absolutely everyone does! It’s a love-hate relationship but the Swedes generally adore both so the productions around the shows keep getting bigger and the quality of the songs better. However, there are many gays avoiding the genre at all costs, which often remains unmentioned. 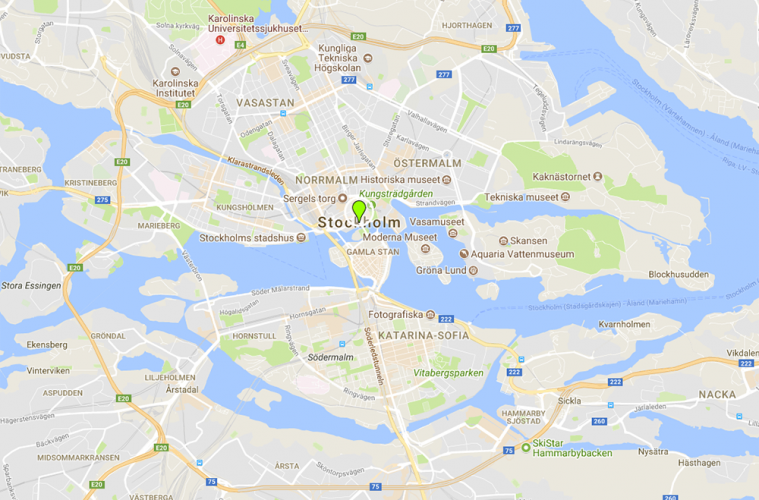 Other than your parties, what’s a good hangout for LGBT+ people in Stockholm? KING KONG’s close neighbour Side Track is the perfect place for a pre-party, being Stockholm’s oldest running gay bar. And don’t forget The Secret Garden in the old town that’s open till 3 am throughout the week! Any upcoming events our readers should know about? Yes, Pride is coming! Several parties are under preparation for the spectacle, but one that is as good as ready is ‘The Pride Circus – A Night At The Disco’. We’re not revealing details before April 6th, but discounted early bird tickets are available now!